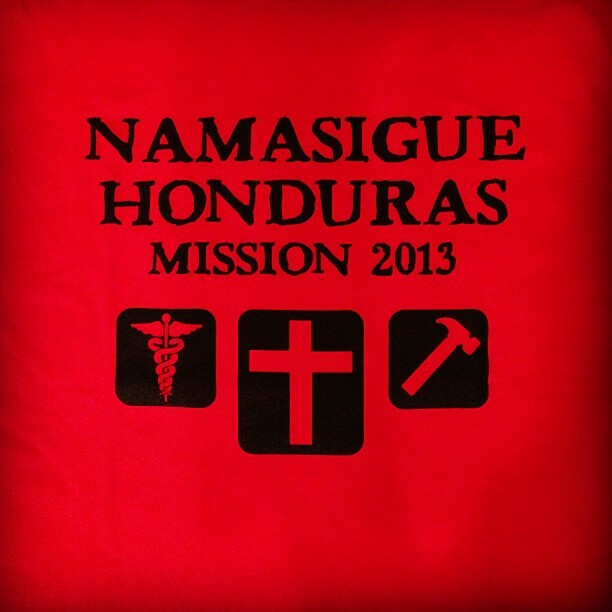 Busy with last minute packing for our mission trip to Namasigue, Honduras. We leave early Saturday morning. Home » Blog » Faith » Busy with last minute packing for our mission trip to Namasigue, Honduras. We leave early Saturday morning.